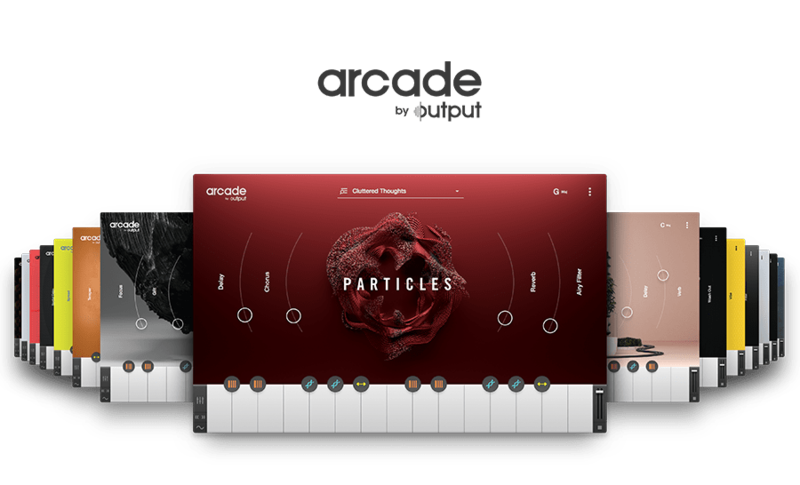 Arcade 1.2 brings more power to the creative. Check out the video to learn more about the new Feed page and the revamped browser, and update below. If your Arcade Content folder is located on an external hard drive, make sure that the external drive is connected so our update installer will place the subpresets in the correct location.